Would you like to bring your passion and initiative to an award winning company at the forefront of Fire & Life safety? Would you like to join a team of diverse and talented colleagues and learn new skills through a combination of on the job and industry leading training and development? 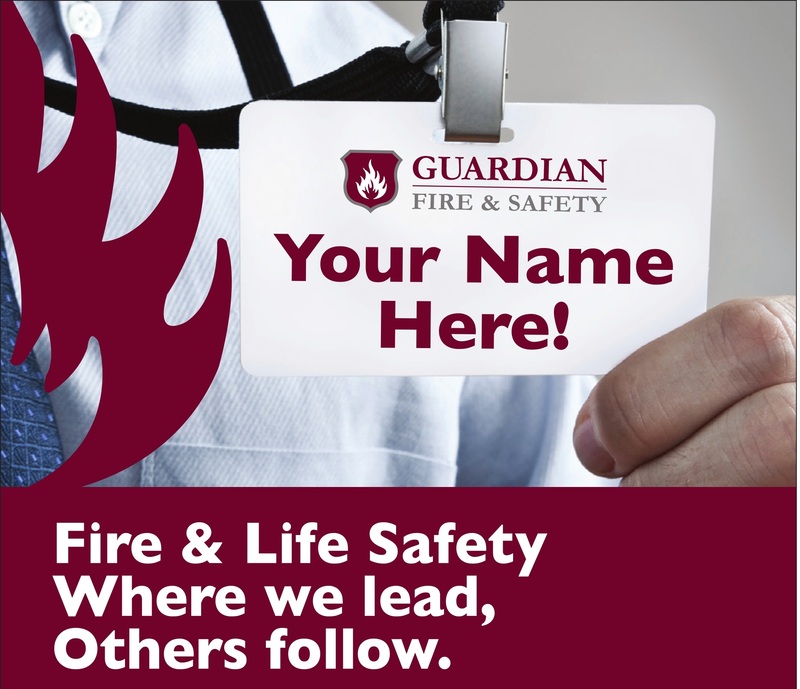 Due to continued growth, Guardian Fire & Safety is now seeking to recruit a Full Time Permanent Fire Extinguisher Technician for the greater Leinster area. In return, you will enjoy a competitive salary plus a flexible benefits package together with company vehicle, mobile phone and ongoing professional development opportunities. Please forward your CV to margaret@guardianfire.ie or by post to Margaret Goldsmith, Guardian Fire & Safety, Support Office, Bosheen Road, New Ross, Co. Wexford Y34 XD34. Informal enquiries welcome. Please feel free to contact Margaret on 051 448774 or by email as above.